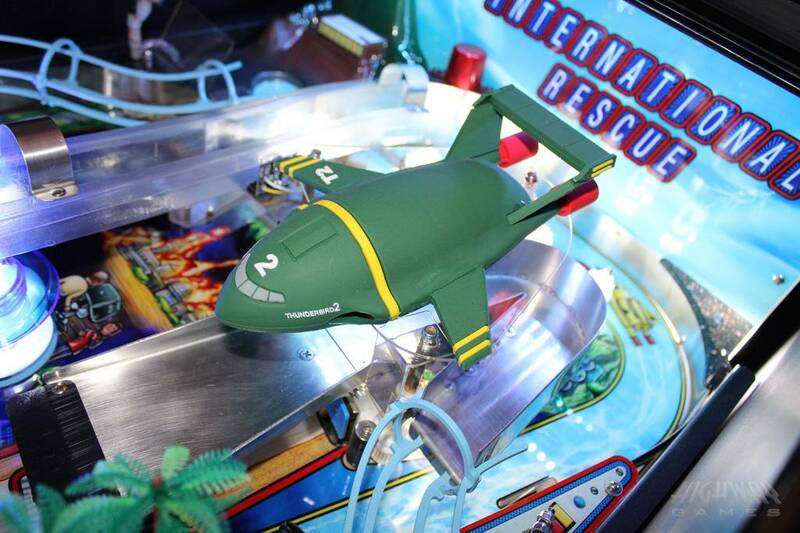 Thunderbirds celebrated its 50th anniversary in 2015 and many related products have been released under license for the franchise. The first series of 'Thunderbirds Are Go' TV series screened in 2015, was very well received and a second series, as well as many other exciting releases, are planned. 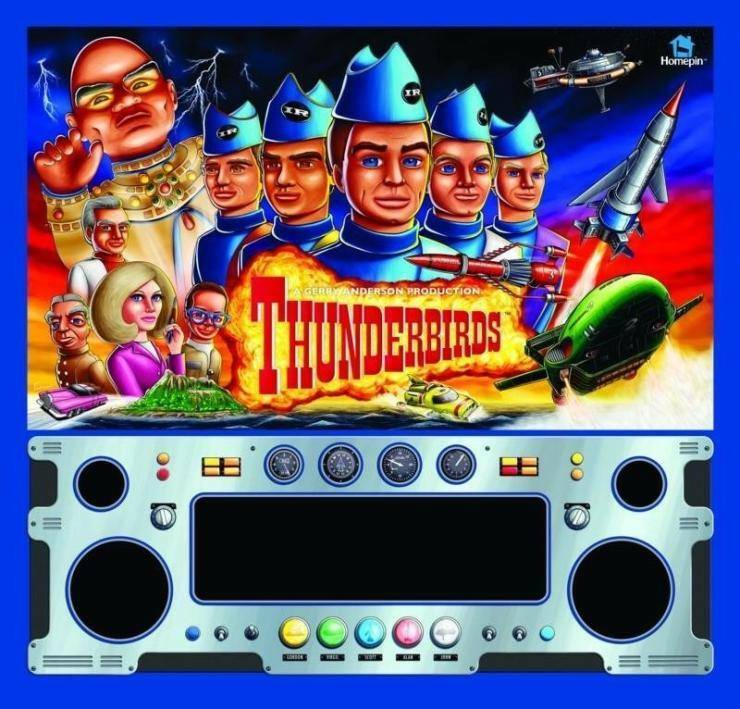 Thunderbirds is a show that has stood the test of time and has been enjoyed by children and adults across the generations. 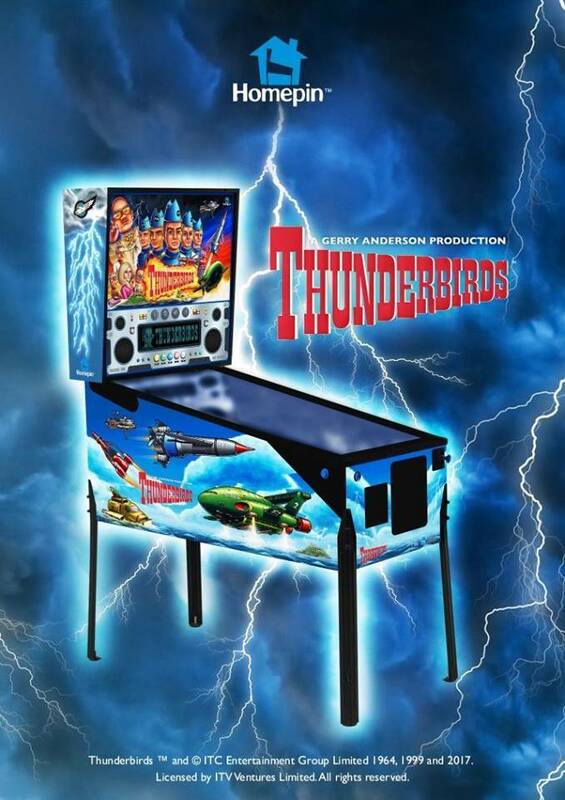 Homepin has secured the worldwide rights to manufacture Thunderbirds Pinball, negotiating the rights with the owner of Thunderbirds to be able to supply licensed parts such as playfield toys and cabinet decals for the life of the machine. 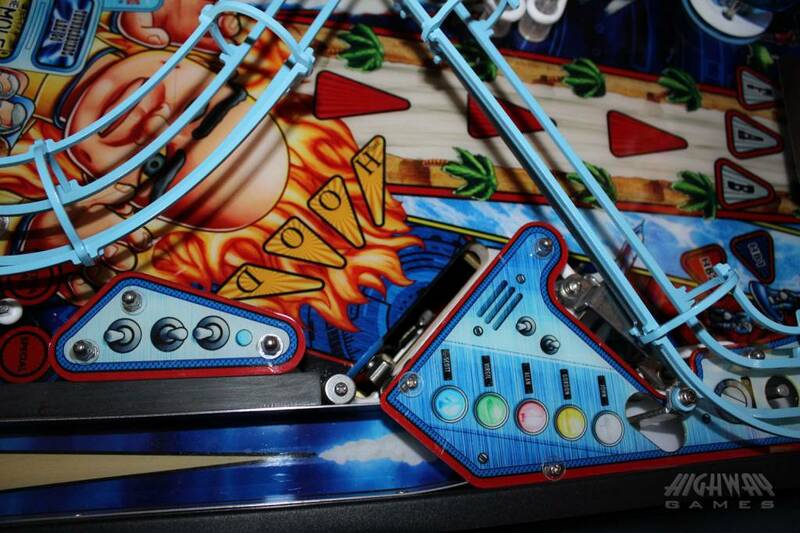 This means that, unlike many DMD era machines where original parts are no longer allowed to be made, parts will be available legally for as long as you wish to keep the machine going. 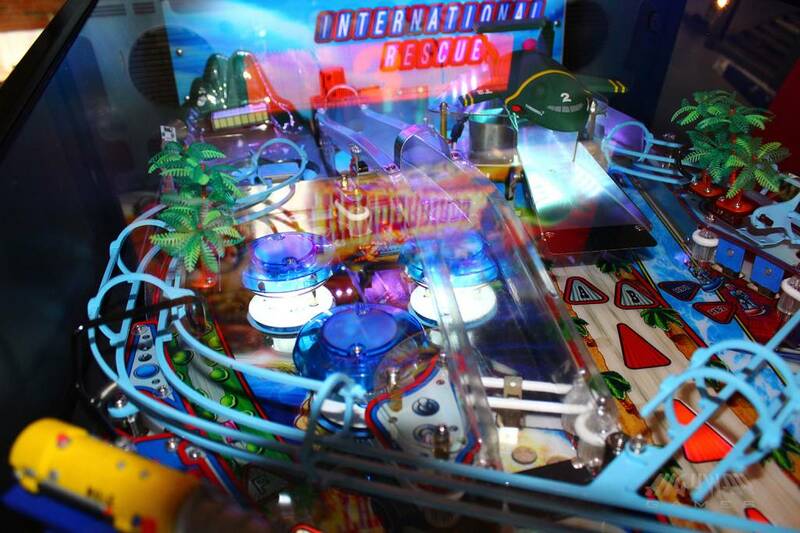 Thunderbirds Pinball will be based upon the following conceptual ideas. 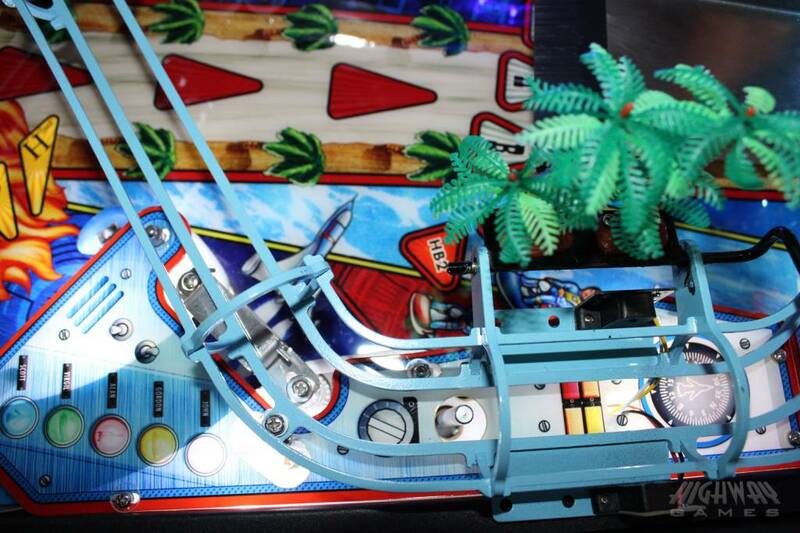 Homepin is not trying to re-invent pinball, far from it. 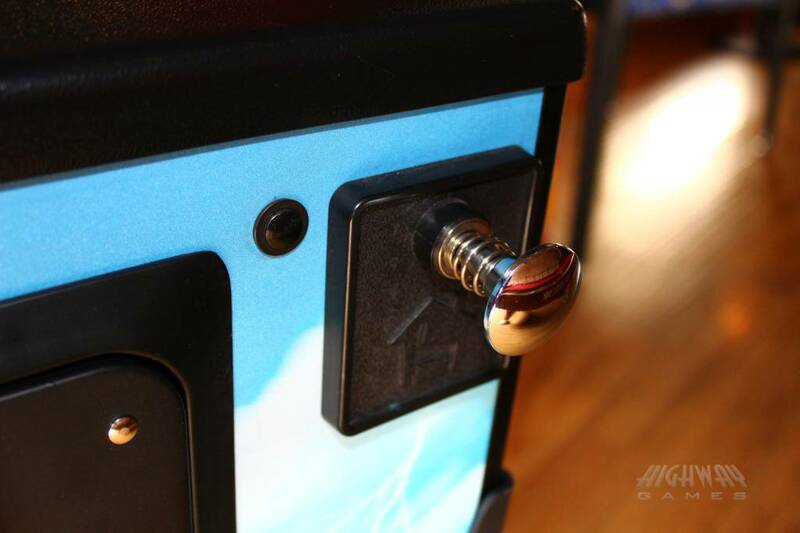 The most popular machines are standard cabinet, DMD pinballs. There are very valid reasons for this. They are not too heavy or awkward to move around yet provide a great playing experience without taking up too much space. 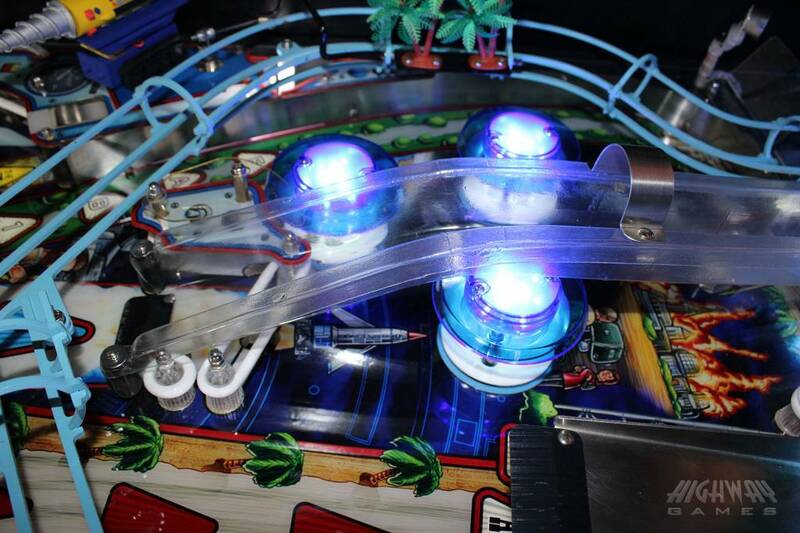 Homepin is using time tested and proven electronics for the control system (called 'embedded controllers') the same as all Solid State (SS) pinball manufacturers have used since the inception of SS machines and which the largest pinball manufacturer in the world still uses to this day. Embedded controllers are industrial quality and are used in many things you use every day such as remote controllers, air conditioners, microwave ovens, cars, TV & stereo systems and countless others. They are reliable and proven to the point that you probably didn't even know they were used in these everyday products. 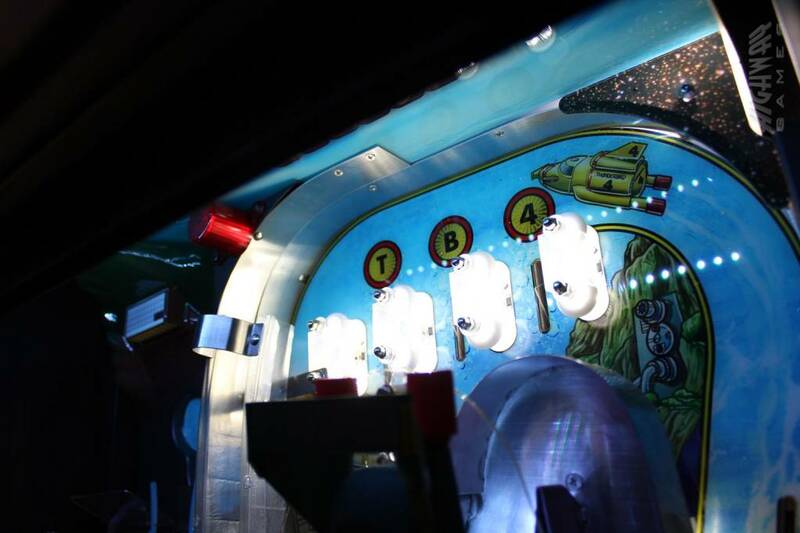 Homepin has some innovative ways to implement this embedded system that will make servicing and fault finding more straightforward than in any other machine. 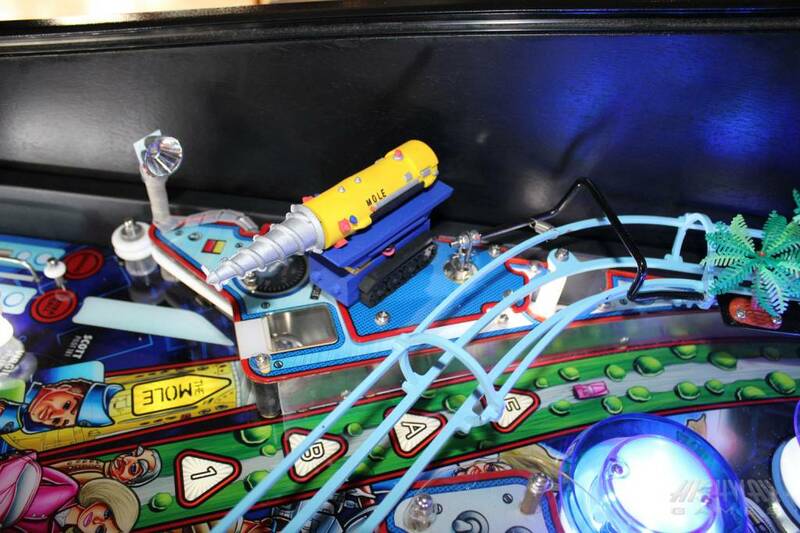 The Homepin control system will NOT use any personal computer (PC) parts as these parts are not intended for use in industrial applications such as pinball machines and would create longer term repair issues.